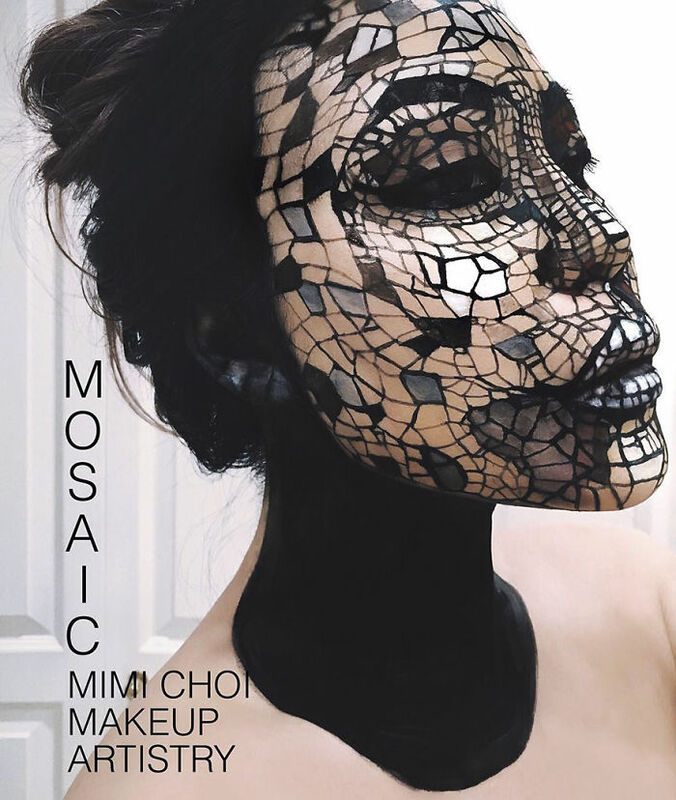 Mimi Choi, a former teacher from Vancouver, decided to quit her job to pursue her dream of becoming a makeup artist. 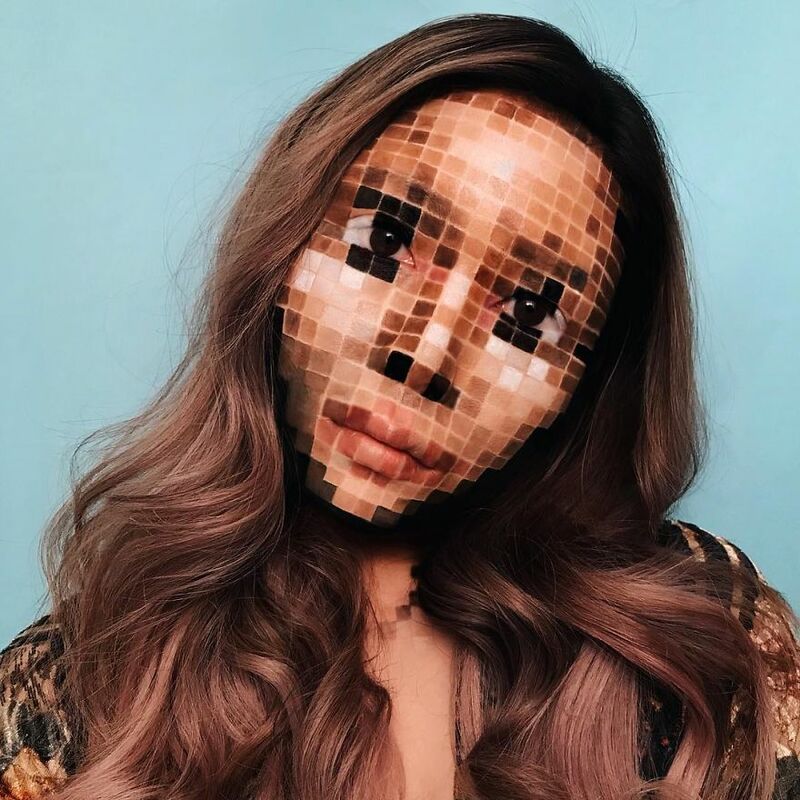 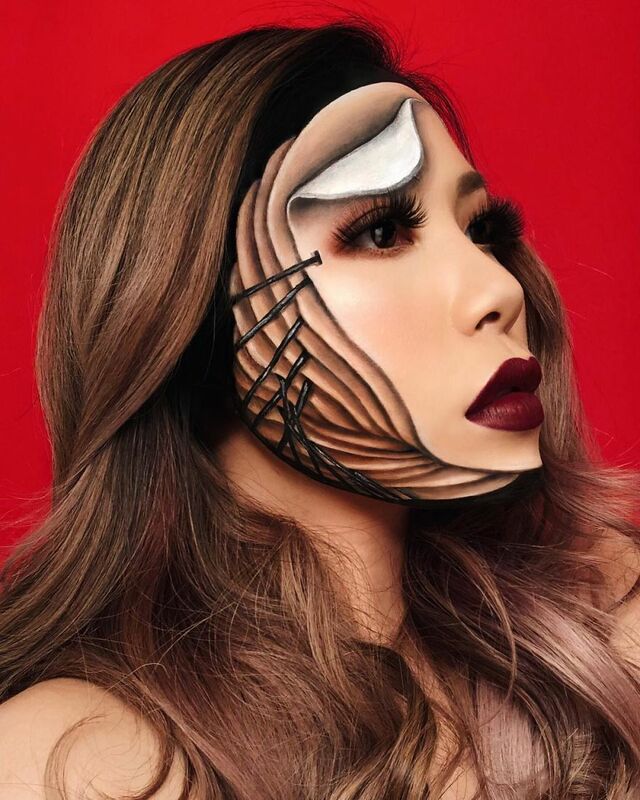 Her journey helped Mimi uncover her unique talent, and now she creates amazing an mind-blowing makeup illusions you have to see! 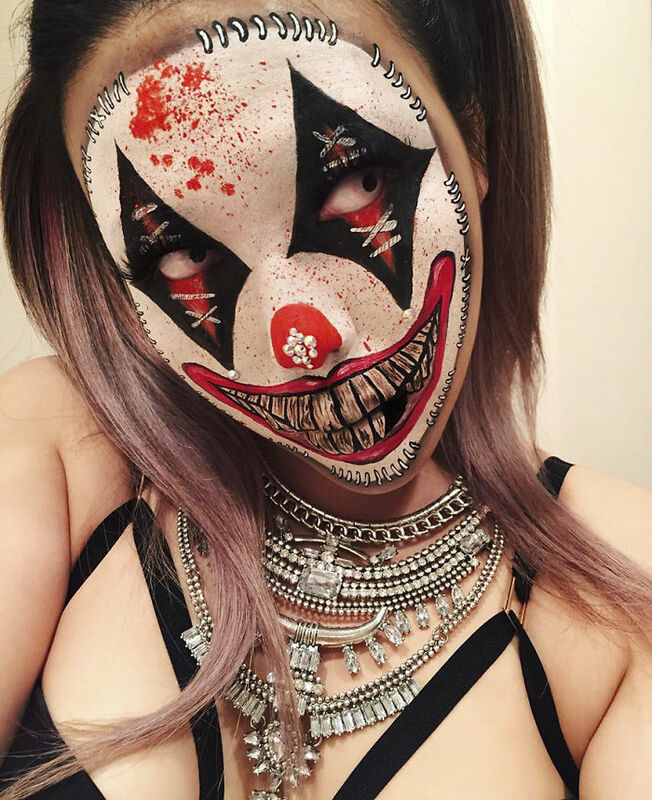 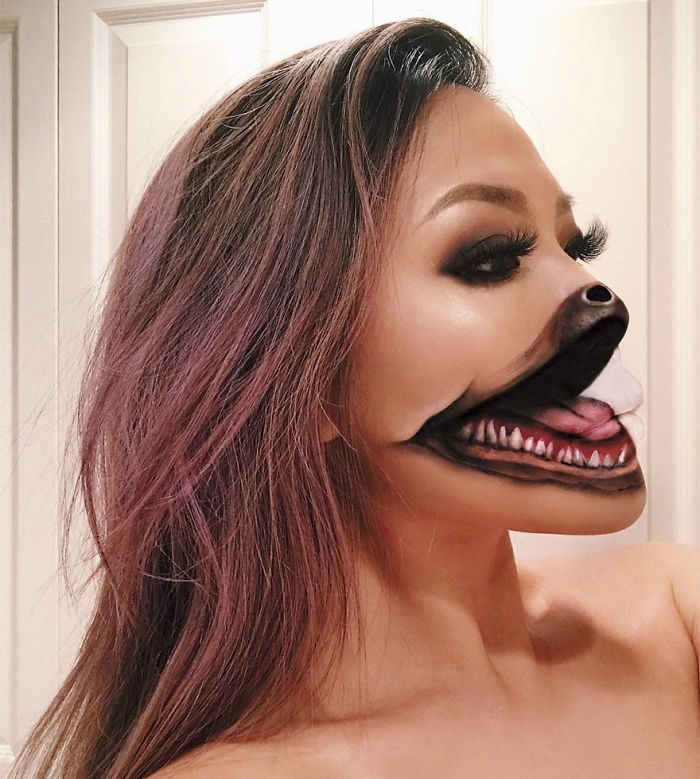 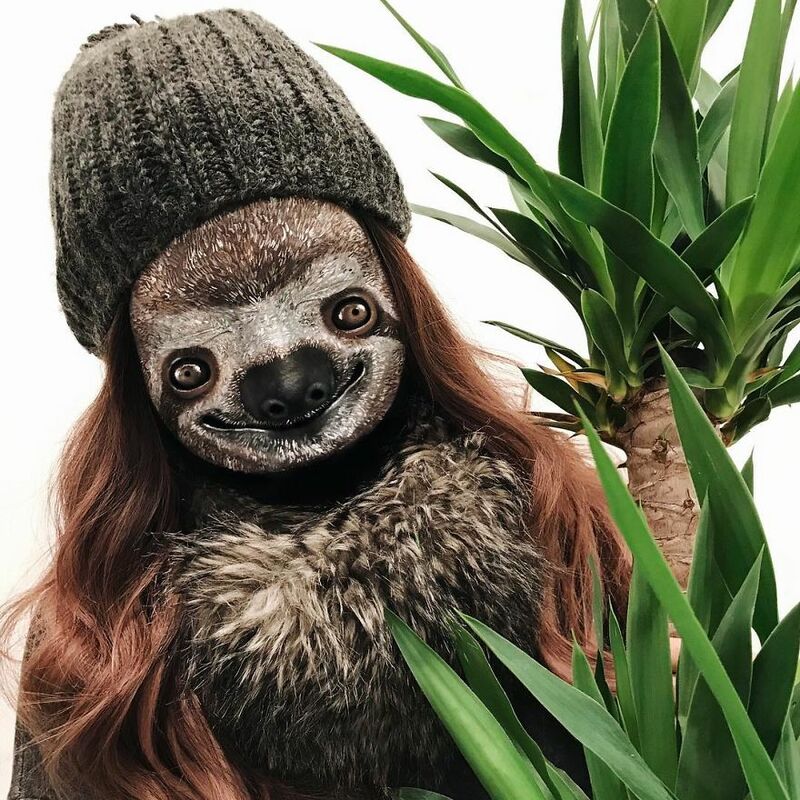 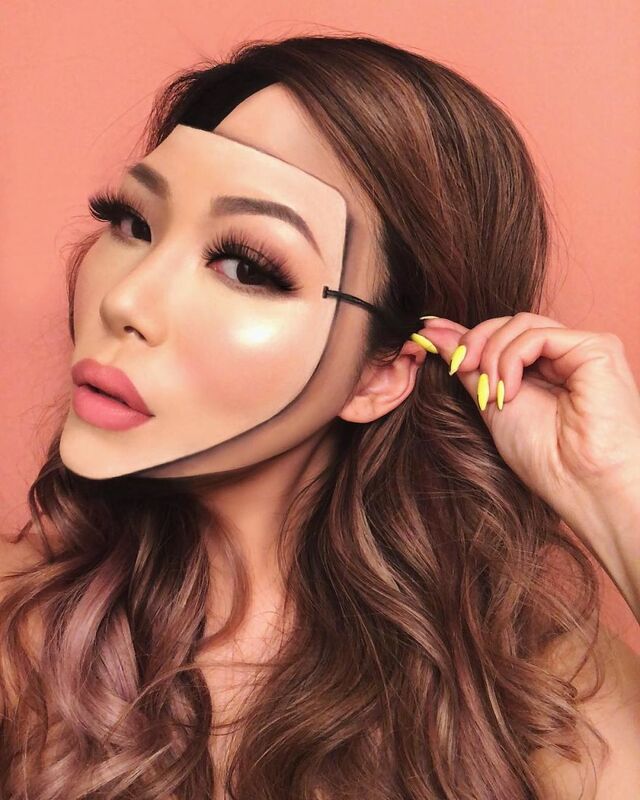 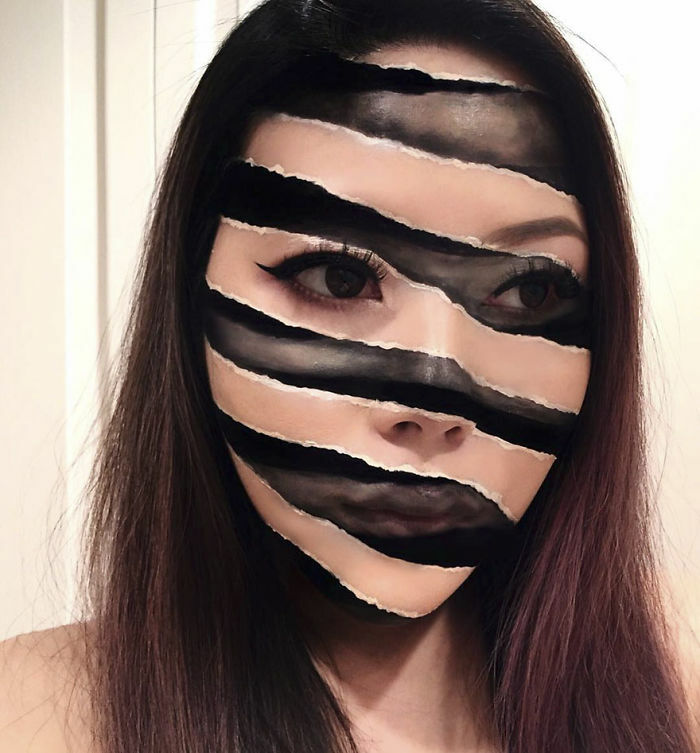 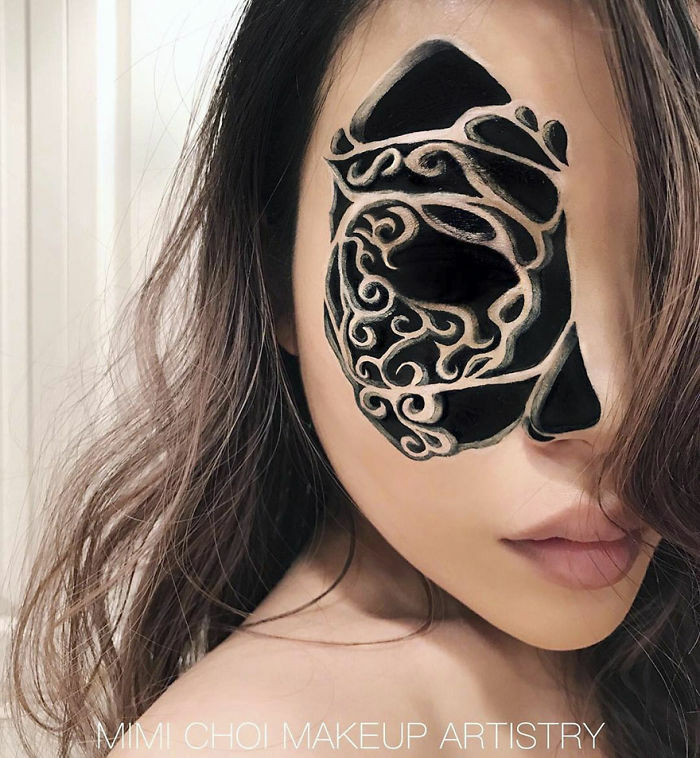 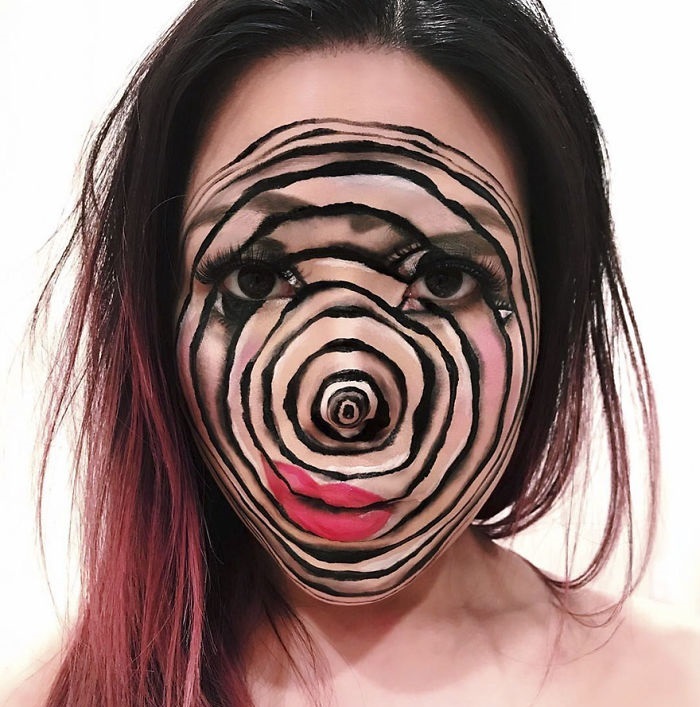 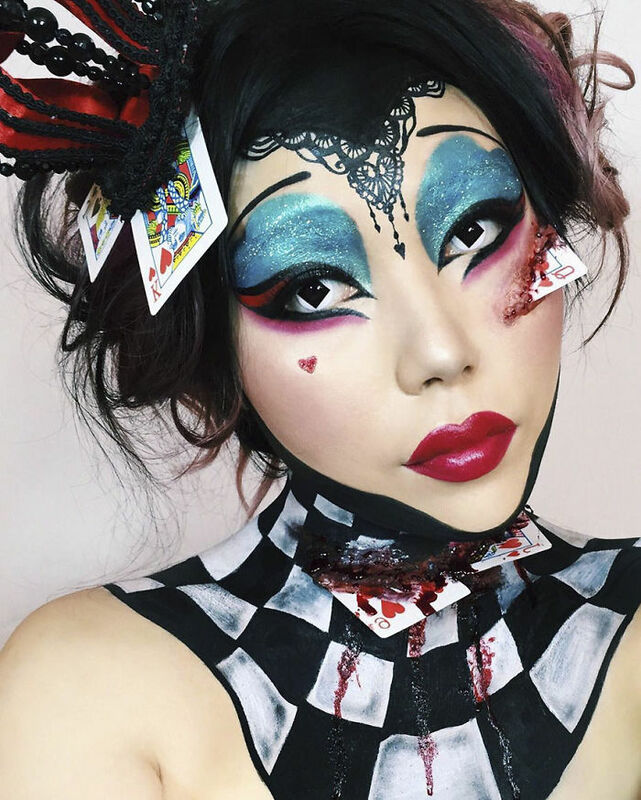 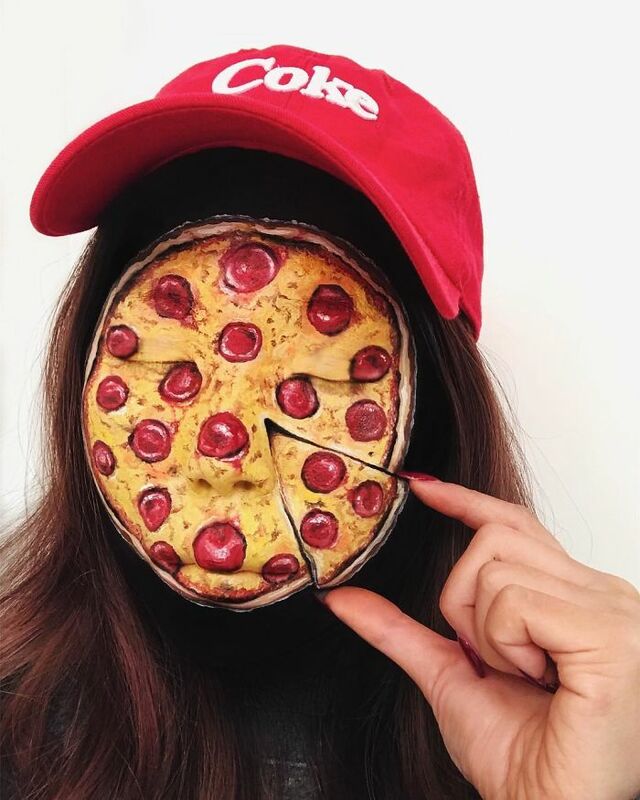 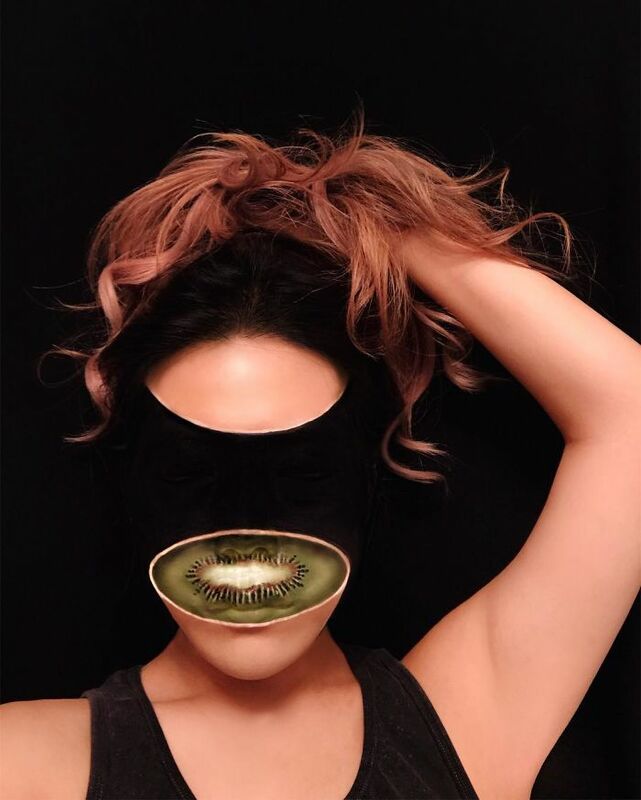 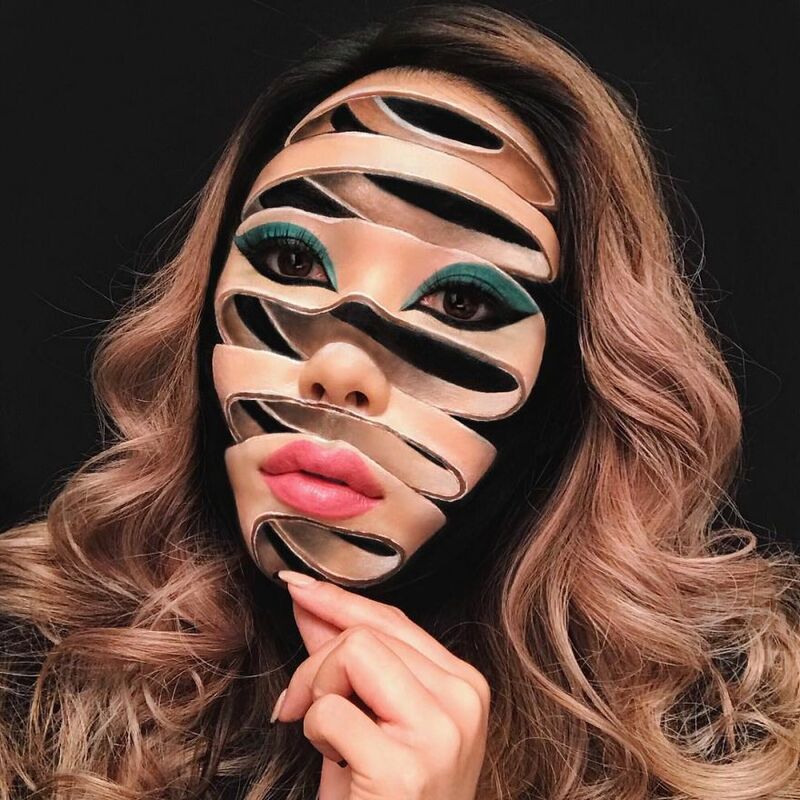 Before becoming a makeup artist, 31-year-old Mimi Choi from Vancouver was a pre-school teacher for 3 years, but her creative desires led her to leave her job and pursue her passion of becoming a makeup artist. 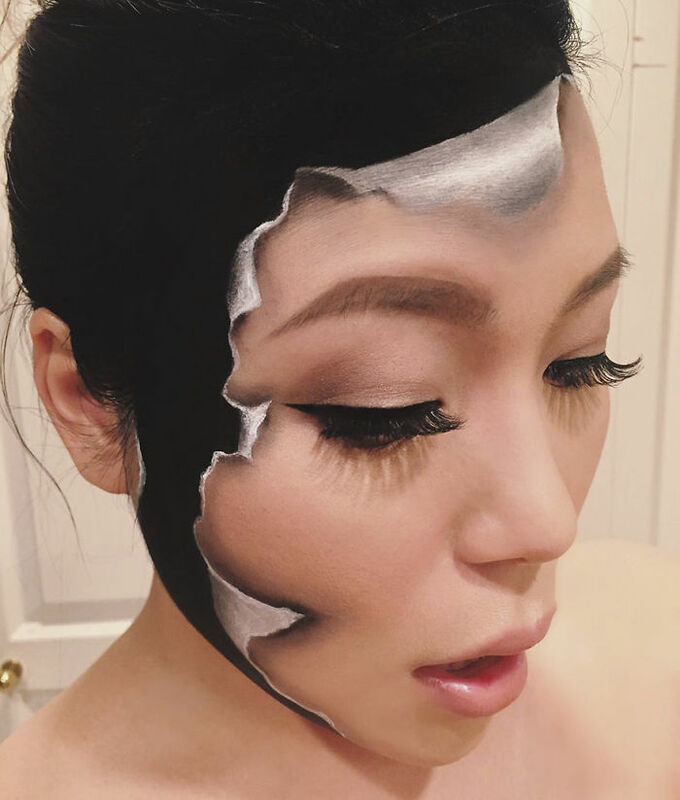 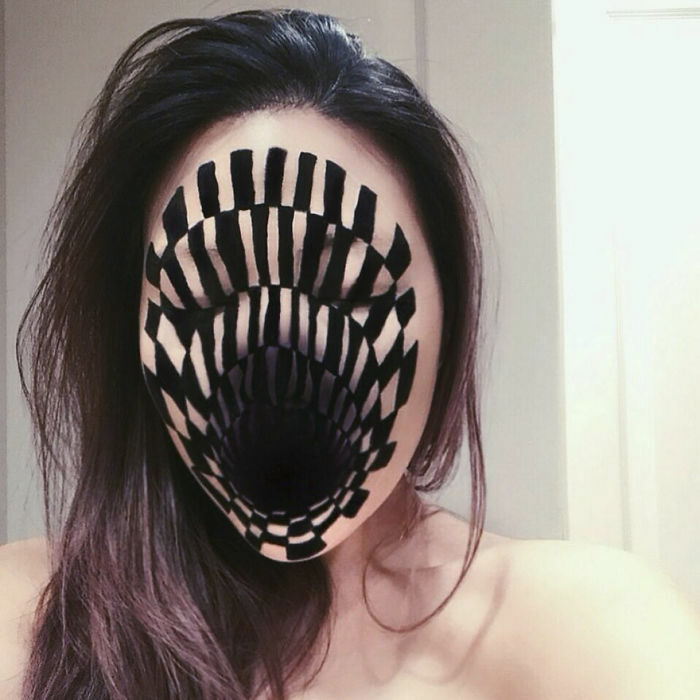 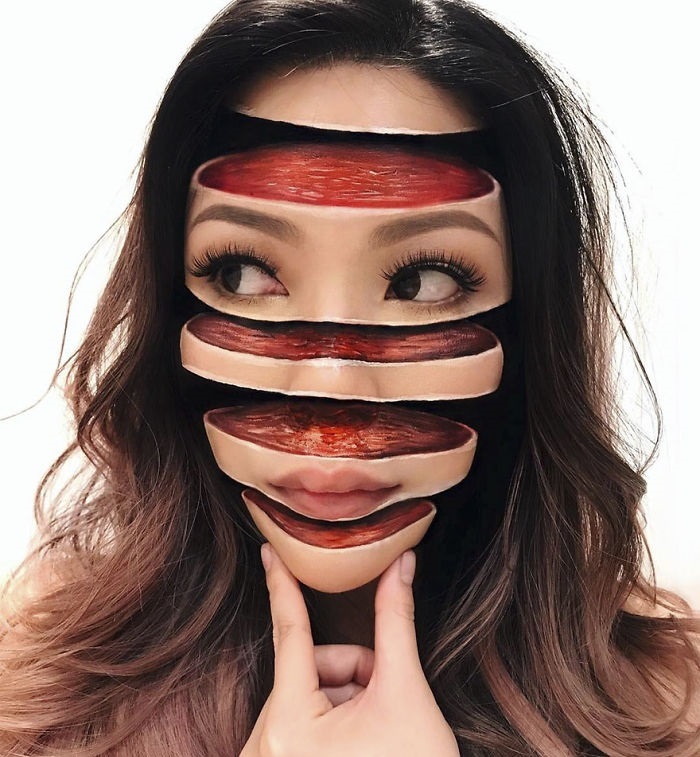 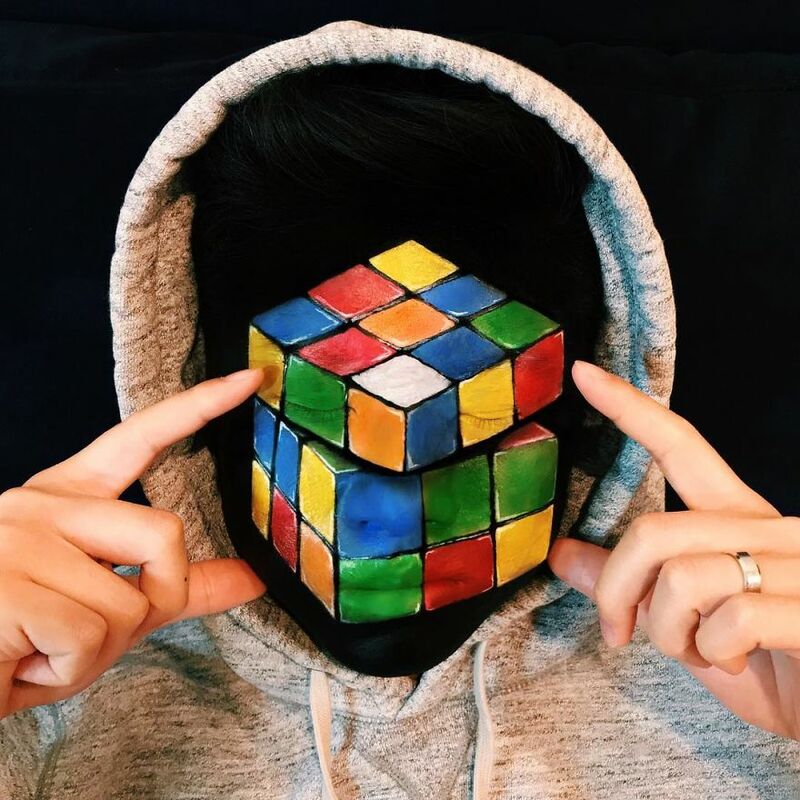 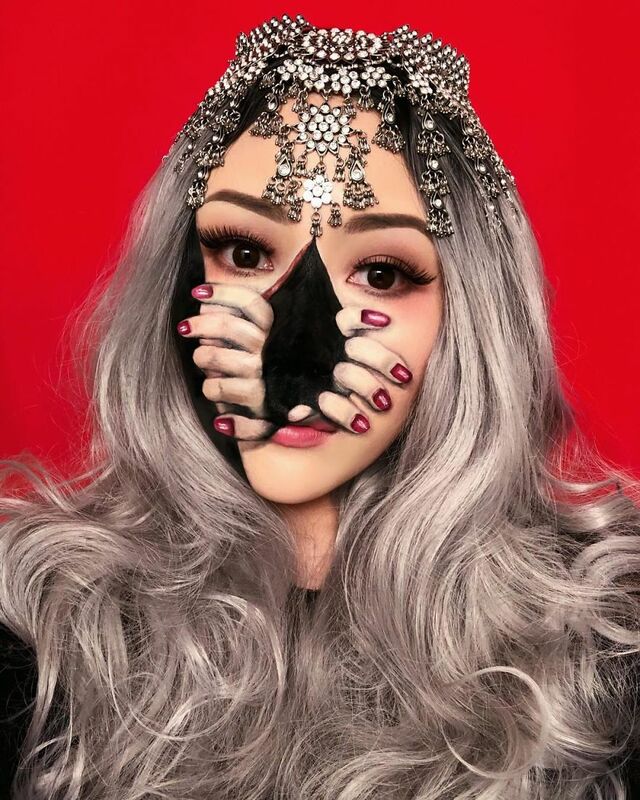 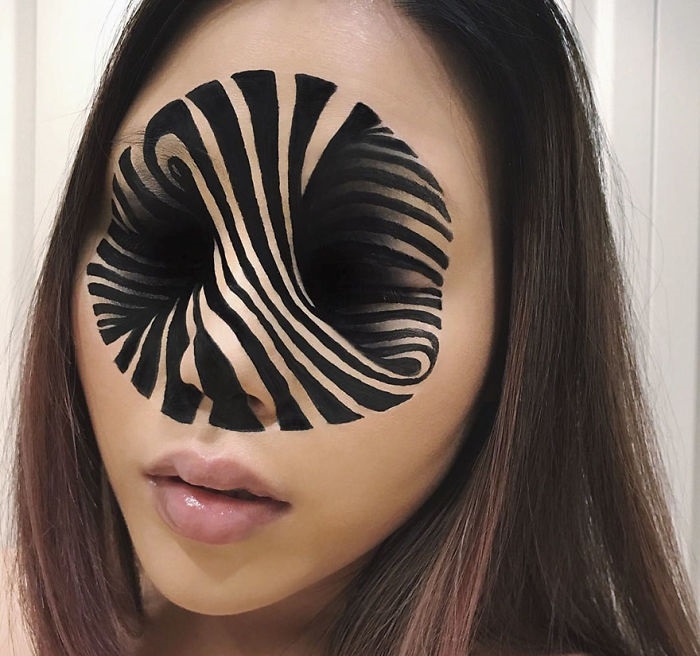 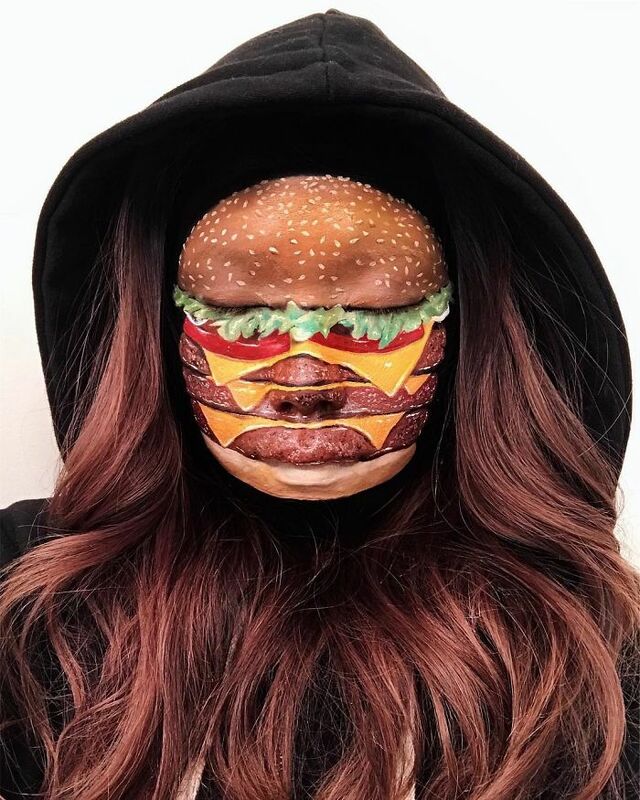 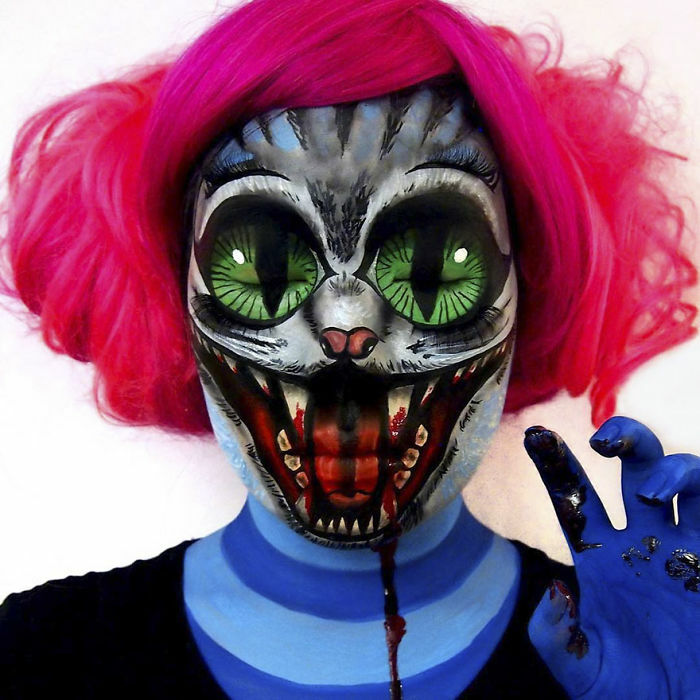 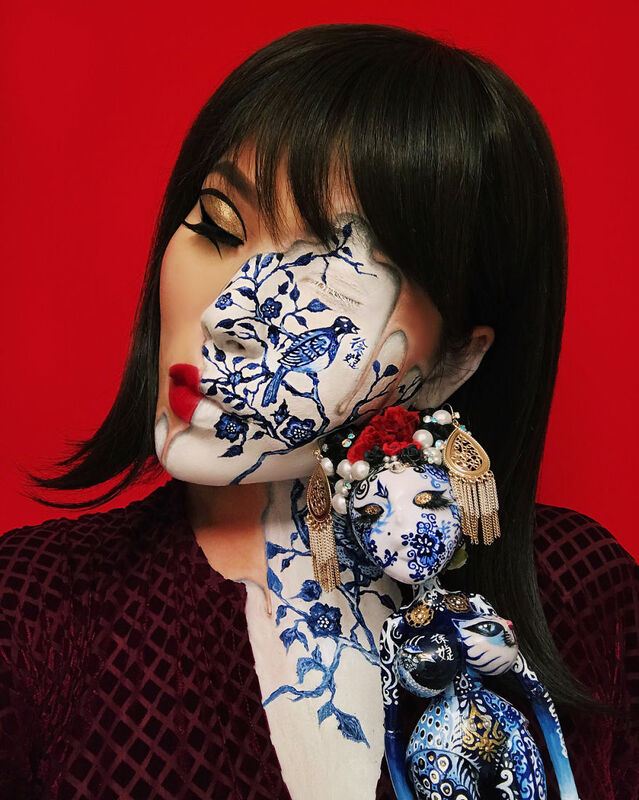 Nowadays Mimi works as a makeup artist, and she dedicates her spare time to create intricate makeup illusions that are blowing people's minds. 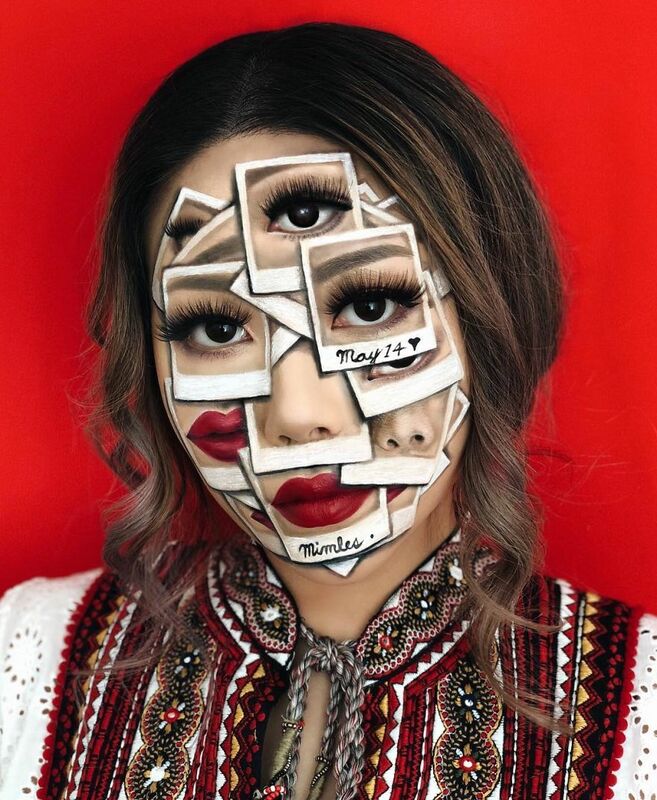 It's no wonder that she now has almost 300K followers on her instagram page that started kepping track of her work thanks to her surreal and colorful talent.